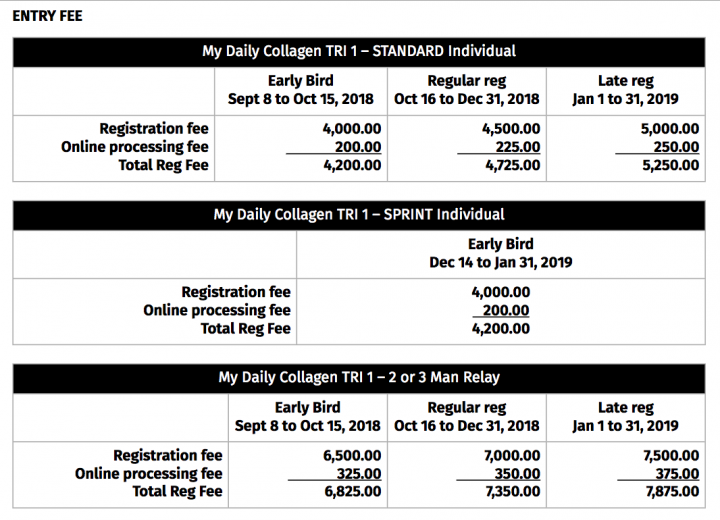 My Daily Collagen® TRI presents a swim-bike-run course perfect for triathlon first-timers, age-groupers raring to chalk up a personal best, and returning multisport enthusiasts. 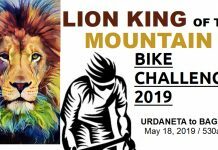 Gun start for the 1.5-km swim off Acea Subic Bay Hotel is at 6:10 a.m., followed by a 40-km bike combining flats and climbs. 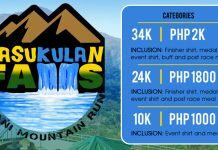 Triathletes return to Acea for the 10-km run, consisting of four loops towards All Hands Beach with a sweeping view of Subic Bay. 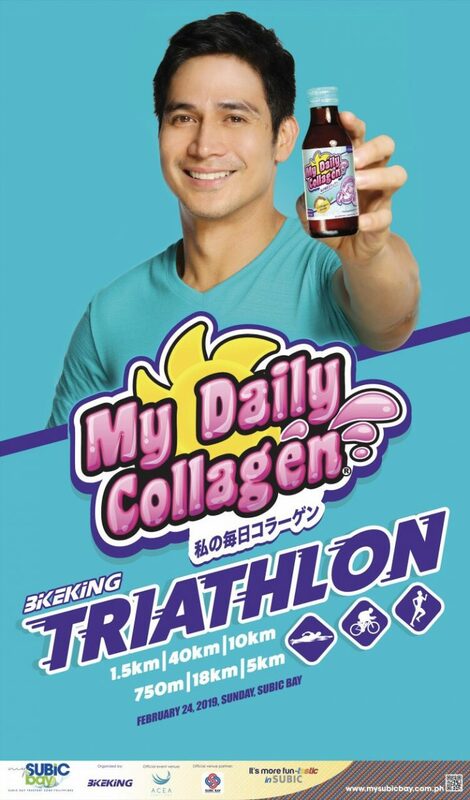 My Daily Collagen® TRI 1 also has a sprint distance course consisting of a 750-m swim, an 18-km bike, and a 5-km run. 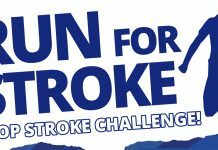 At stake in the event presented by My Daily Collagen®, supported by Smart, Saucony, ACEA Subic Bay, Court Meridian Hotel & Suites, and the Subic Bay Metropolitan Authority are medals for all finishers, trophies and gift packs for the winners in each age group, relay, and top-performing triathlon teams.